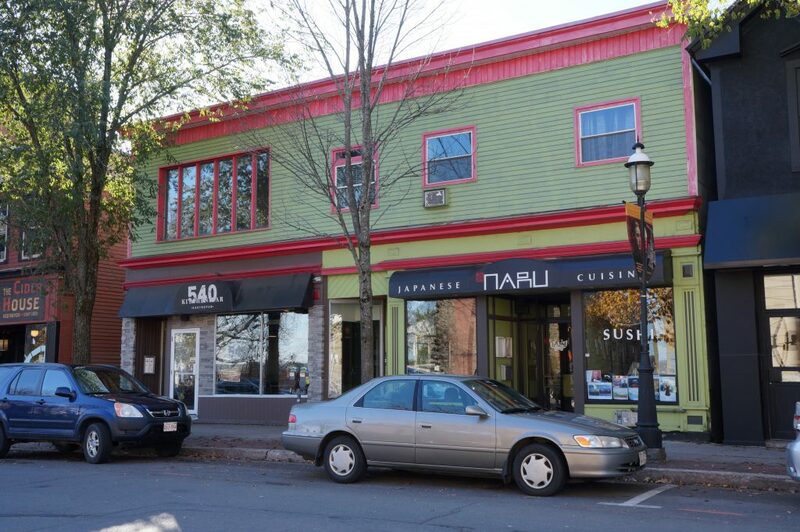 538 Queen St is home to the popular restaurants 540 Kitchen & Bar Gastropub and Naru. Located in the heart of downtown Fredericton and directly across the street from Office Square and the walking trail. Three unique residential apartments occupy the second floor.